At some point or another in our lives, we’ve all had some kind of debt accumulate. Whether it was something small that you borrowed from a family member or a larger debt with a financial institution, the importance of paying it off on time and as required was no doubt significant to you. Read on to find out how debt affects your credit score. In terms of building yourself a good credit score that will allow you to make bigger transactions in the future, such as purchase a house or car, you need to understand about debt’s relationship to this score. We’re here to show you how your debt can affect your overall credit score, why it’s important to get it paid off quickly, and how you can go about improving your score once your debt has been cleared. It’s never been more important to have a grasp on finances and understand your own credit score, so it’s time to take responsibility and do so for yourself. Armed with the right knowledge and the steps to take, you’ll be able to rebuild your score levels and make yourself an attractive candidate for future financial decisions. What Is A Credit Score And How Does Debt Affect It? 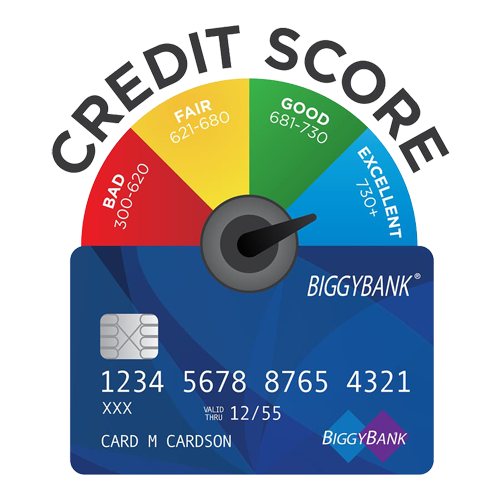 A credit score is a simple number that shows your worthiness to receive credit, and it’s calculated using a few different statistics. Each consumer is given a credit score which can change over time as a result of varying factors. 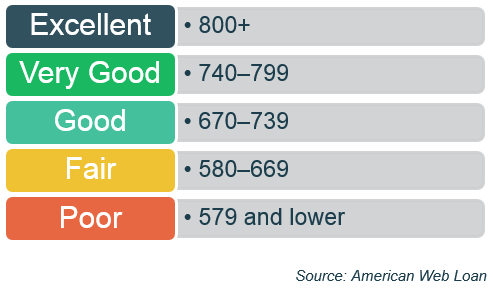 Credit scores usually range between 300 and 850 with the higher scores being more favorable. These scores are used to show lenders how reliable a borrower might be and how likely it is that they will pay off their debt in time. The amount of debt that a person has plays a huge role in deciding your credit score. It’s believed that your total debt is responsible for about 30 percent of your overall score, so the more you have the worse off you’re going to be. It’s completely normal to have some debt, but provided it is minimal, manageable, and you have always made repayments on time and in full, this won’t reflect negatively. 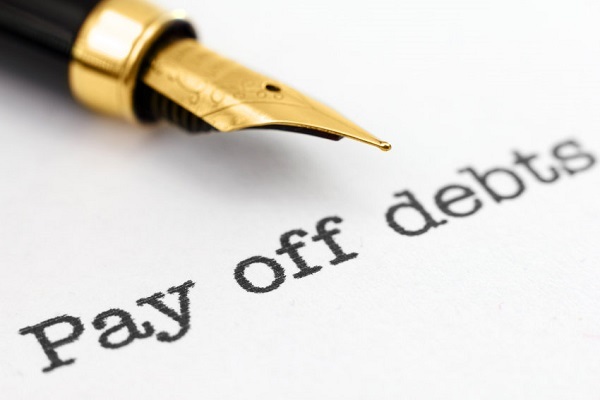 Why Should You Get Rid Of Debt Quickly? Most of us have some form of debt we are currently paying off, whether it’s a mortgage or credit card bill, but there are some debts that should be gotten rid of fast. Anything with a higher interest rate will be costing you a lot of money each year, and these are the debts that need to be targeted. If you already have existing debt, it’s not usually financially savvy to try and accumulate more otherwise you will get in over your head with repayments. For this reason, the credit score is a good indication to lenders on which borrower might be able to afford the repayments without having to put their money elsewhere. Rather than taking out new debt, it’s best to get rid of your existing debt, not only to improve your credit score but to make it easier on yourself in terms of repayments. If you are planning on applying for credit, take a few months to get your balance down on previous debts or wipe them completely, and this will give you a far greater chance of being accepted. People often wonder does debt consolidation affect your credit score, and for many, this can actually have a positive impact. Rather than trying to keep on top of numerous repayments from different lenders, a debt consolidation can help bring them all together and make your financial situation a lot easier to manage. The first thing to do when trying to repair your credit score is to get rid of previous debt. Some people might be able to spend time chipping away at their debt over months or years until it’s gone, and others might prefer the debt consolidation route. Whatever your choice, you’ll have no way to repair your score until you make debt reduction a priority. Credit card debt is considered some of the worst so make this your priority when tackling your debts. Paying off a collection amount doesn’t mean the debt is wiped as this will stay on your account for up to seven years, showing the importance of paying things on time. Paying bills on time is one of the easiest ways to improve your score, even if you have a bad history of doing so. Contrary to popular belief, it’s best not to open up new credit cards and leave the balance empty to improve your credit. This will usually backfire and it’s not a smart approach to take if you want to reduce debt. Try to avoid moving debt around from different loans or credit cards, as this will all be visible on your credit report. If you want to know how to consolidate credit card debt without hurting your credit, the best approach is with a specialized consolidation loan. Even if you think you’ll never have the need to borrow money, it’s essential to manage your own credit score for now and in the future. These small numbers can tell lenders a lot about who we are, and it’s essential to be seen as a responsible and frugal consumer. By reducing your debt or wiping it completely, you’re effectively improving a third of your score which can have a huge impact on the end result.